TIJUANA -Xolos Academy FC was represented during the LIGA MX anthem and flag ceremony at Estadio Caliente Friday May 1. 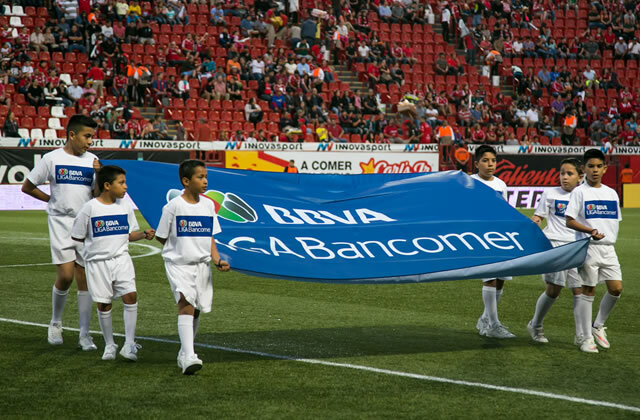 A pair of kids from the Chula Vista academy walked out to midfield to present the LIGA MX flag prior to the Club Tijuana vs. Atlas FC Week 16 match. Edgar Arizmendi and Mario Arizmendi were part of the group of children that participated in the ceremonial pre-game activities. Edgar is part of the Chula Vista academy's Under-11 team while Mario is in the Under-13 squad. 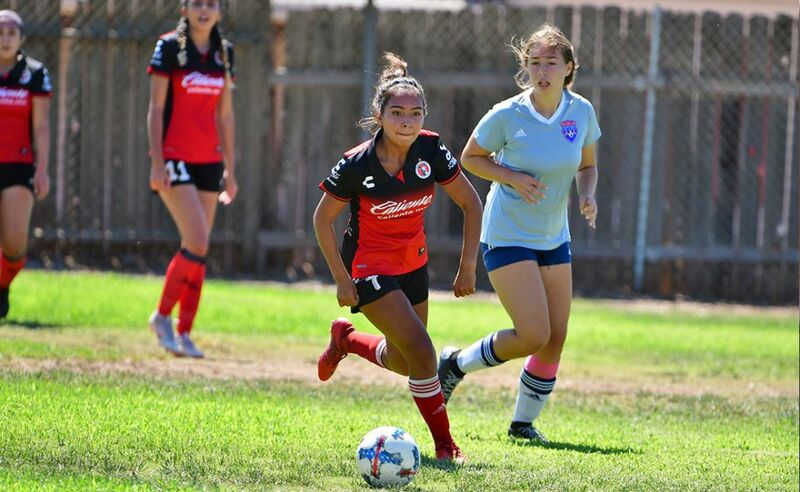 Both represented the academy well before the 2015 Clausura tournament match. 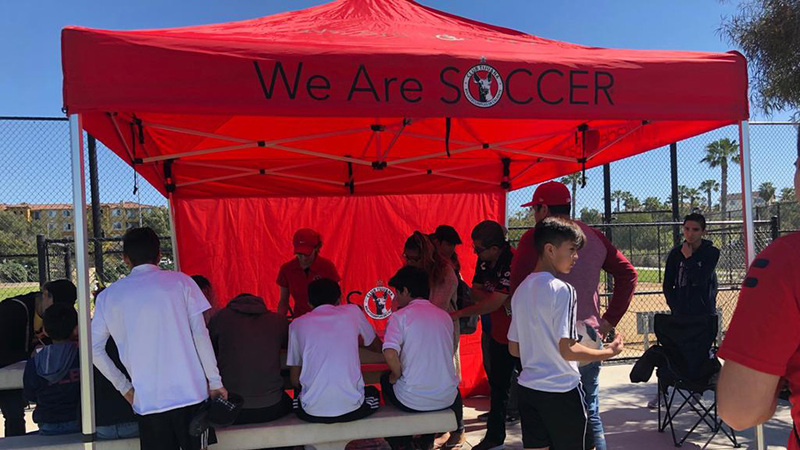 Club Tijuana allows youth players the chance to be part of the club in many ways, including in stadium activities. 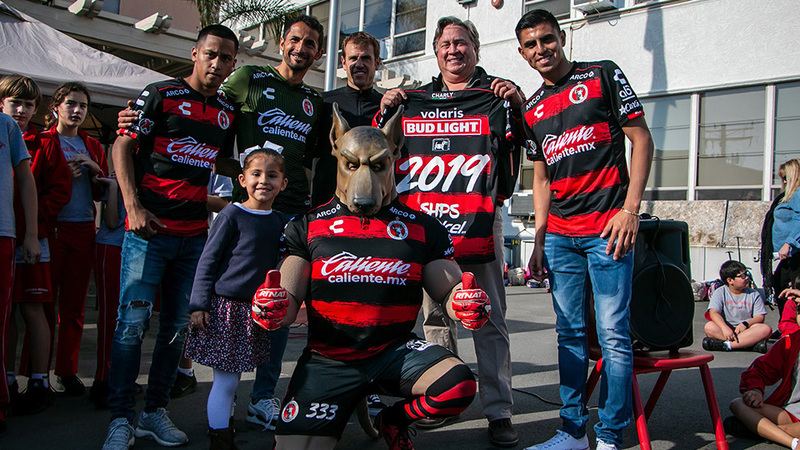 It is another way to show that Xolos Academy FC has full support of the Xoloitzcuinltes.